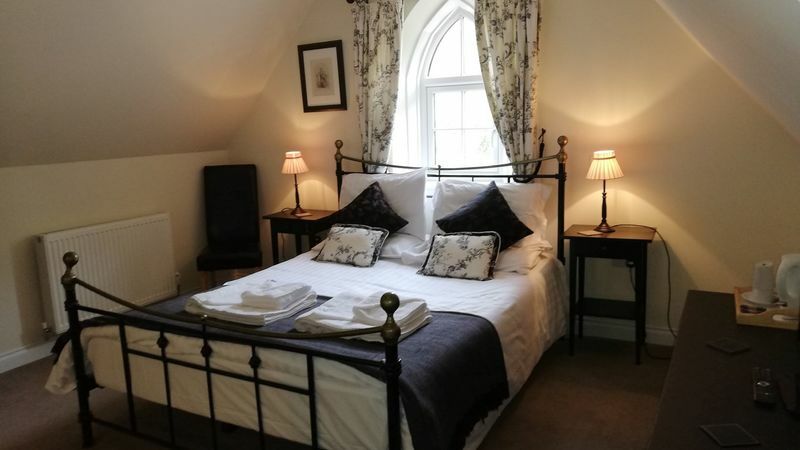 A lovely King Room located on the second floor. 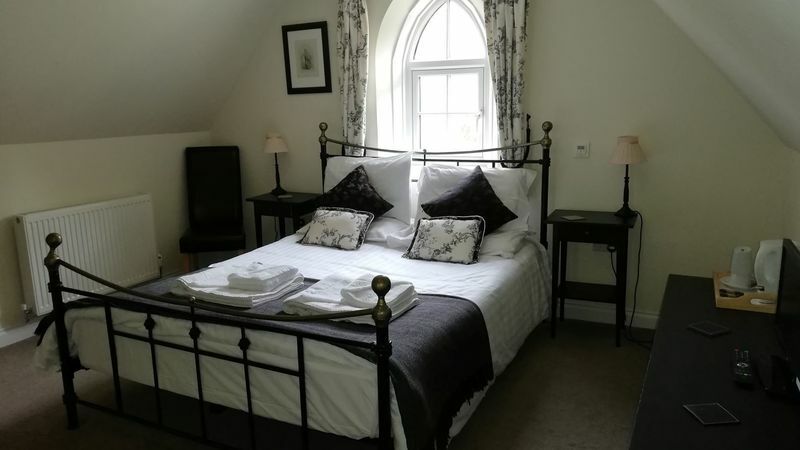 It is beautifully refurbished and has a arched window with a leafy outlook. En-sute with a shower room.